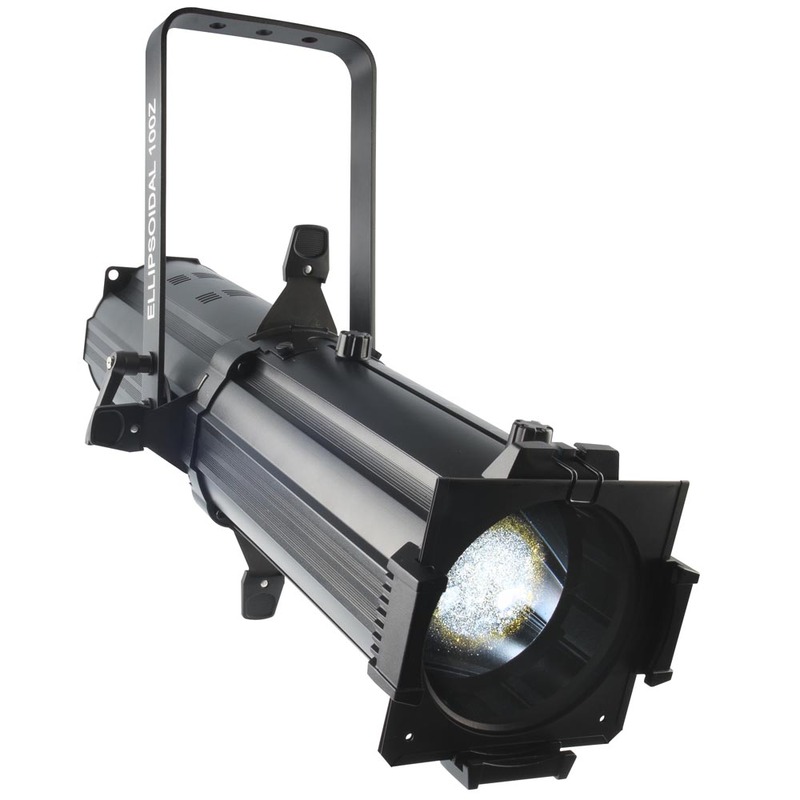 EVE E-100Z is a powerful spot fixture featuring sharp pattern projection with a 100 Watt warm white LED light source. This versatile fixture works with metal or glass gobos to create incredible gobo or pattern details. The manual zoom and framing shutters make it simple to control beams. • Size: 24" x 7.2" x 16.9"
Pipe Clamp Heavy Duty, 2.5"